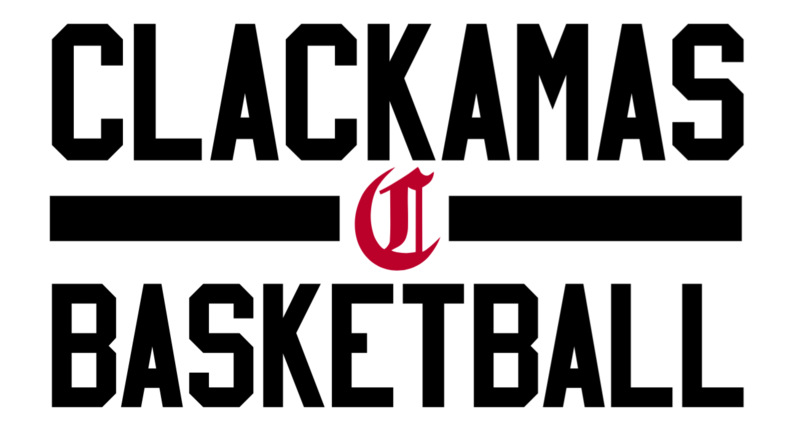 Clackamas Youth Basketball will allow kids to play for a CYB Classic team if they reside anywhere within, or attend a public or private school that feeds into Clackamas High School. If you live outside the CHS boundaries you can tryout, but will need to submit a request in writing as to why you feel it's important for your child to play for CYB. Upon receiving the request, the CYB Board will deny or approve once reviewed. For questions, or to submit a request, please email cybhoop@gmail.com.